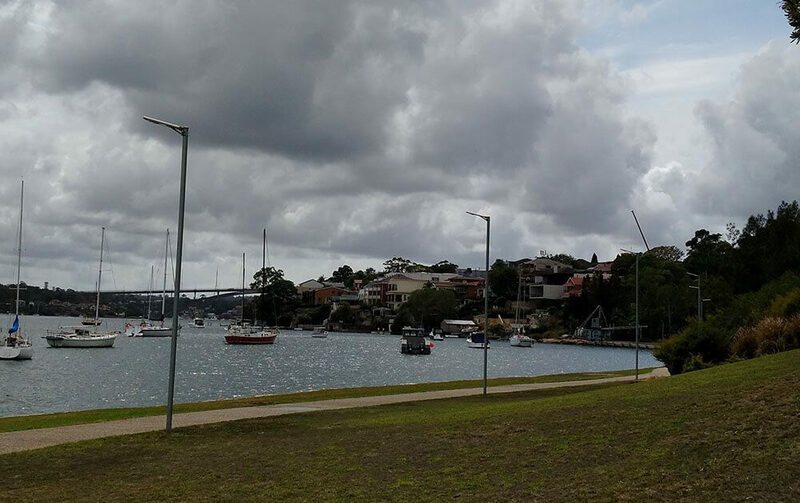 In 2016, we have installed hundreds of all in one solar street light in the beach in NSW, Australia. 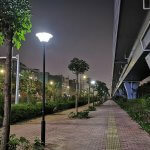 It saves a lot the labor cost and wiring cost to the beach compare with normal led street light. The light designed anti-corrosion, it is reliable in the seaside. 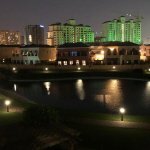 All in One Solar street lights are converted from solar panels to electrical energy, then charged to the lithium batteries in the integrated solar street lights. 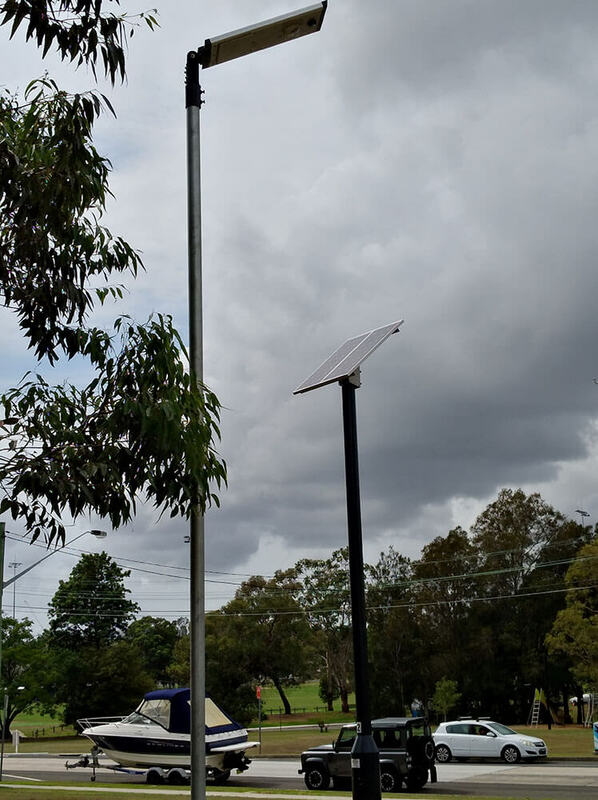 During the day, even on cloudy days, the solar panel collects the energy needed and stored in the battery, automatically supplies the LED lights at night to the solar street lights. 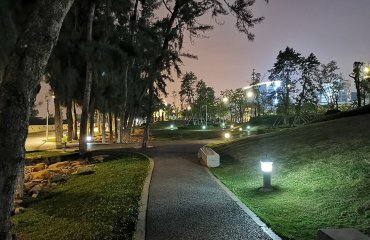 the solar street lights have PIR body sensing function, can realize the intelligent human body’s infrared induction control lamp working mode at night, 100% bright when people are moving nearby, if no body nearby then after a certain period of time automatically changed to 1/3 brightness, intelligence to save more energy. 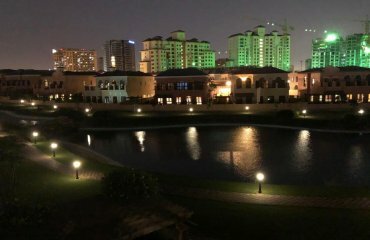 Although the traditional city lights in the purchase price is more favorable, but the late labor, maintenance occupies a large part of the cost, such as: replacement parts, electricity, occasional maintenance, wiring and erection of wire poles and so on not only consume costs, but also consume a lot of manpower. 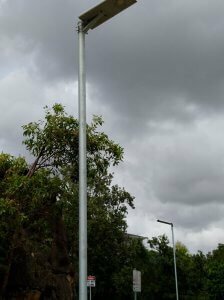 But the solar street lights could be maintenance-free, Because it barely requires maintenance at a later stage, and is not required to be overhauled unless there is a damaged condition.And the all in one of solar street lights is much cheaper than ordinary solar street lights. 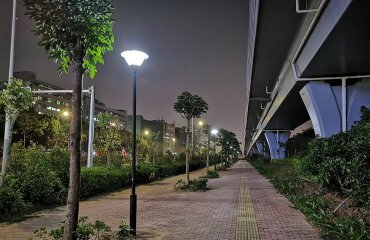 The traditional electric street lamp construction process is more cumbersome, the early need to dig excavation, wiring landfill and a series of work, and will occupy a large number of peasant land, so it disputes occur from time to time. 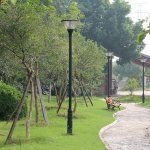 Traditional solar street lights in the construction is more simple than the normal led street lights, only need to dig pit landfill can be, without digging the wiring. The most simple way is All in one solar street lights, it has two types of installation, can be like traditional solar street lights, digging pit landfill poles, can also be installed in the existing poles, walls and other support, reduce the construction steps, speed up the construction progress, can achieve 3 days to install hundreds of street lights, this is the other two street lights are not comparable. Traditional city lights and solar street lights once there is a problem, maintenance is more complex, need to arrange professional installers to local maintenance, maintenance process is also more cumbersome, once the parts are not fully equipped with the situation, will waste a lot of time, so now there are many street lighting factory are not willing to go to the local overhaul. 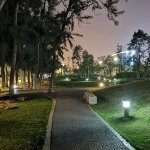 Then there is a lot of follow-up maintenance problems, and once the integrated solar street lights encounter the situation, only need to remove the lamp head, sent back to the factory for maintenance can be, save time and effort. Whether it is traditional solar street lights or all in one solar street lamps are low-carbon energy-saving and environmental protection products, energy conservation and environmental protection is the country’s future development trend, all in one solar street lights not only make the countryside more beautiful, it is also the new rural construction essential lighting products.